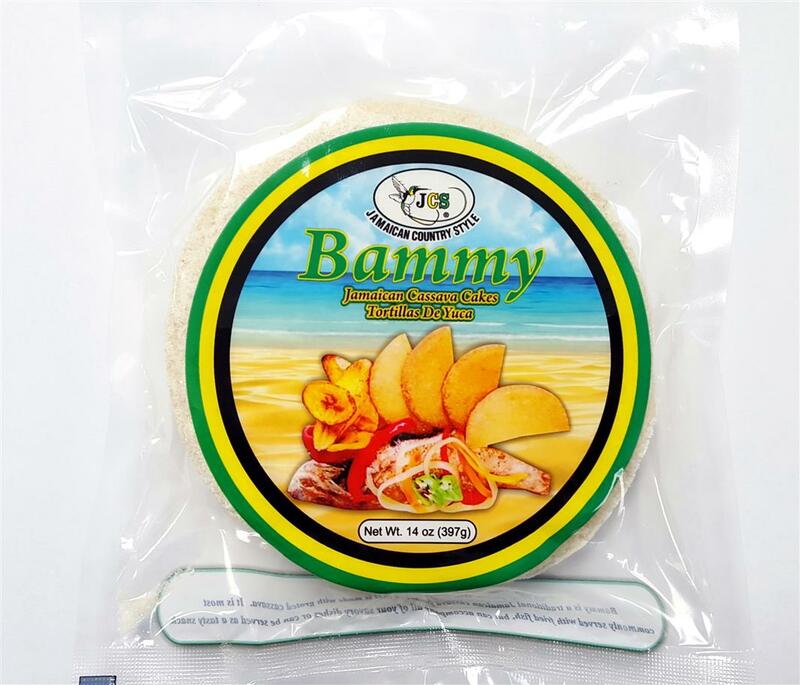 Bammy is a traditional Jamaican cassaca flatbread that is made with grated cassava. 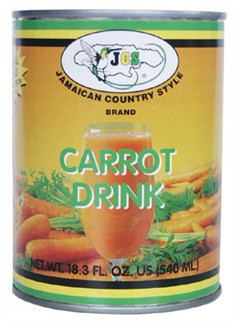 In Jamaica, bammy is usually served with fried fish or served as a tasty snack. 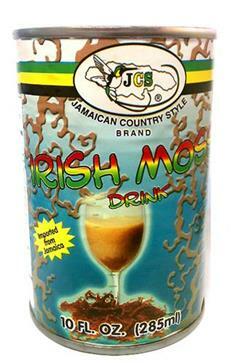 Try our JCS Bammy and add the mouthwatering flavor of cassava to accompany your favorite dishes.